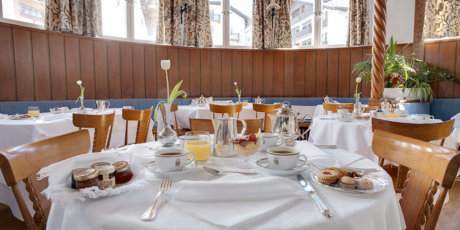 Hotel Cortina d’Ampezzo | Hotel Cortina Official Site | 4-star hotel in Cortina d’Ampezzo. 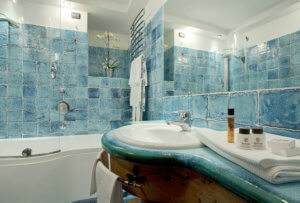 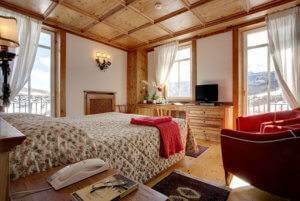 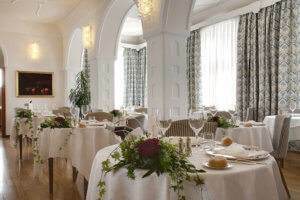 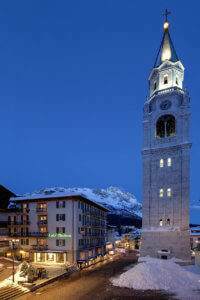 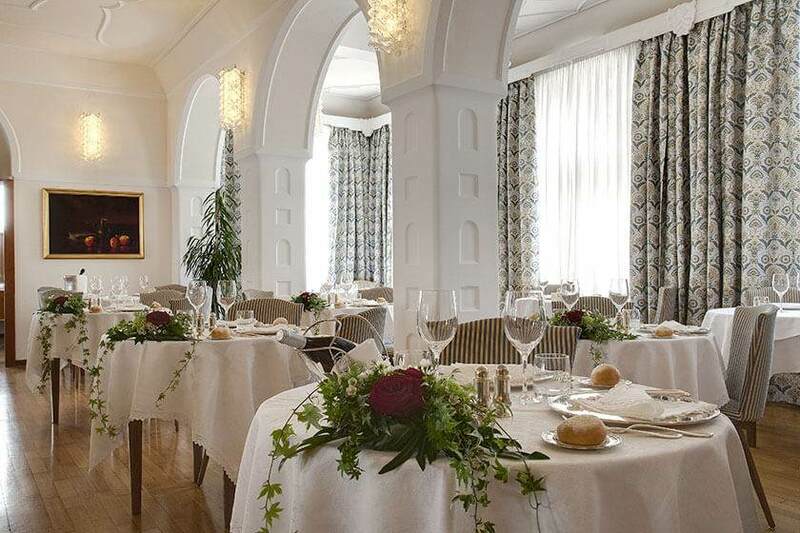 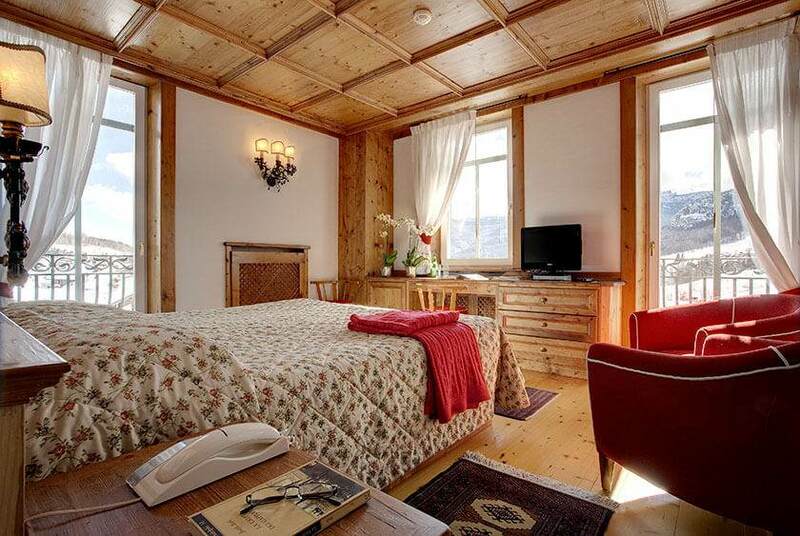 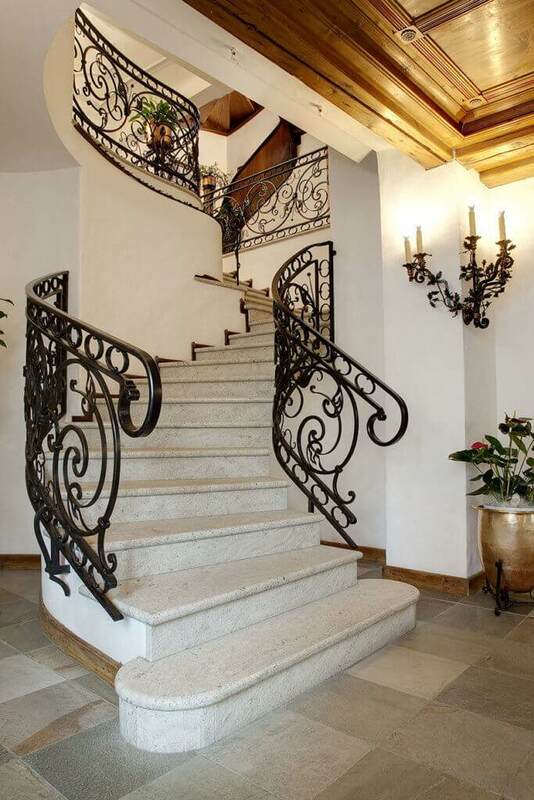 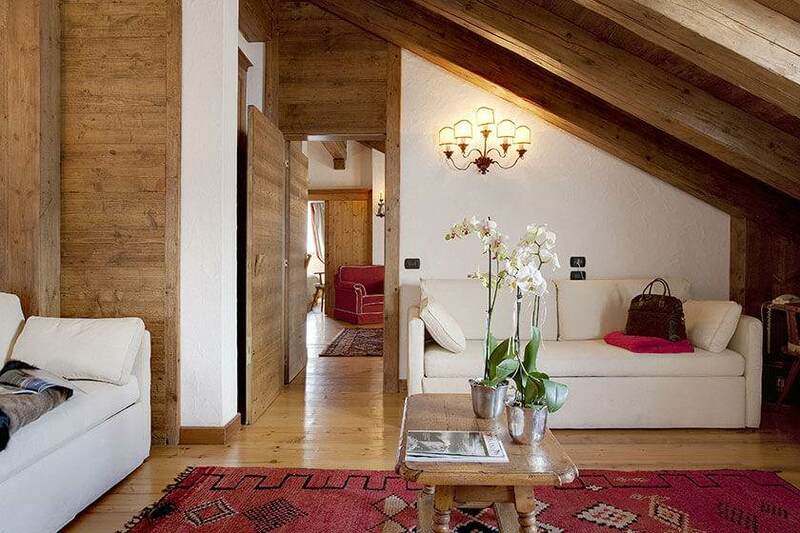 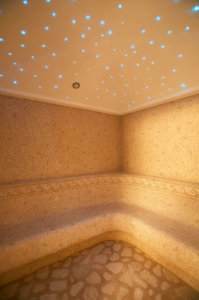 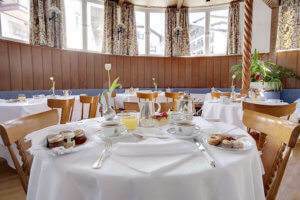 Hotel Cortina is your 4-star hotel in Cortina d’Ampezzo. 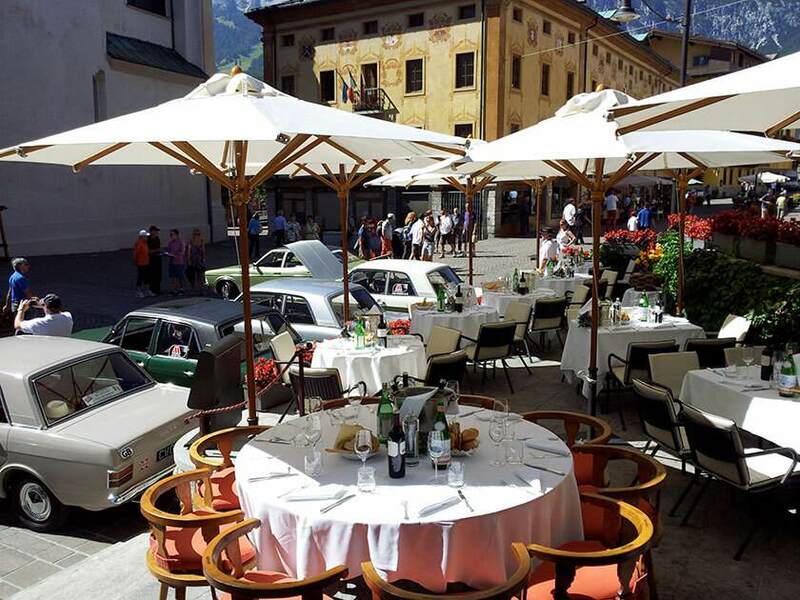 Authentic hospitality and elegance from another time, modern services and a one of a kind location, right in the heart of Cortina. 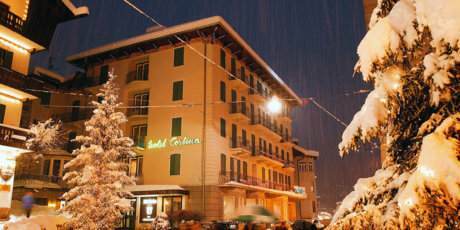 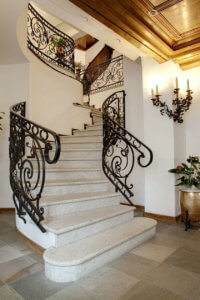 The traditional hospitality offered by the Hotel Cortina had its start in 1870, the year the hotel first opened, and since then it has been handed down generation after generation, thanks to the passion and professionalism of the Apollonio family.